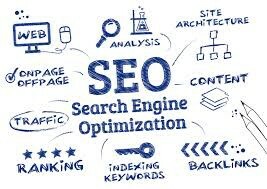 Well, in order to become an expert in the field of SEO, you must possess exceptional writing ability. 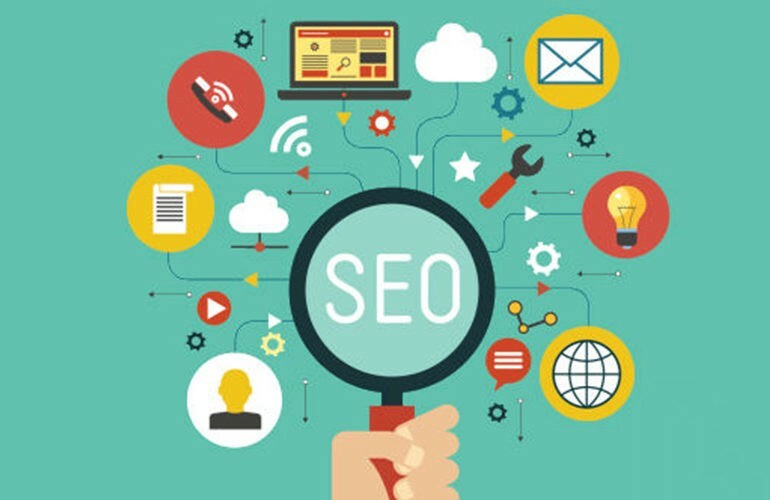 SEO is all about searching for the right set of keywords, picking them up based on their reach, and very cleverly employing them across various parts of the content to enhance the site’s visibility. You must be very proficient in your choice and usage of words in this case. Content being the king, would again determine how often people hop onto your website, how effectively you are able to meet the public’s demand through your content, and for how long they prefer going through your content. The Lower the bounce rate, the better! 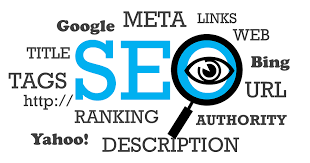 SEO is all about making sure that the website’s ranking gets higher on the google searches. SEO internships are solely for the purpose of increasing the Organisation’s online presence over the internet so that public could reach out to them when needed. But, in order to make sure that happens, you must conduct a proper market research. You should be well aware of the needs of the audience and the type of audience whose needs your organisation caters to. Once you know an in-depth knowledge about your organisation’s delivering capability, and how their services could be of any help to the general public, then only you must opt-in for the various channels that help you market the contents to the right set of audience. Content Marketing is also one of the key roles played by an SEO personnel. You might wonder how any leadership role could surface up in the field of SEO. Well, since you are taking up the SEO internship, chances are that you will eventually get absorbed in the Digital Marketing sector. You would be competing against many content writers, SEO/SEM professionals or say Digital Marketing professionals, all well versed and experienced in their field. As you would scale up the ladder, you would need abundant leadership abilities to manage the content writers, SEO experts who would be working under your leadership prowess. Not many are born leaders, but many do become great leaders as time progresses. How deep can you research? This one goes without a saying. As an SEO intern, you must research thoroughly and find out the best set of keywords and write descriptions that suit the organisation’s business. You wouldn’t want to put any random set of keywords with absolutely no search history just to get your task completed. It won’t make a sense. Zeroing down on the right keywords and tags that describe your organisation’s business isn’t a work of a few minutes. It takes some time and a certain degree of effort from your end before finalising on the researched set of content. Don’t go in for the keywords that offer humongous search results, at the cost of zero visibility of your site’s content. Try to be specific with your research. People who want their needs to be met are also quite specific in their demands. So try to cater to the precise needs, keeping in mind the search volume. Can you deliver the required results? No organisation would want to hire any SEO intern who just randomly puts up the content onto the website without doing a proper research on them. Your presence won’t be of any help until it guarantees results. Make it result oriented. At least try to make the organisation’s time and money count. As an SEO intern, you are requested to better their google search rankings, else why would any organisation hire you in the first place. 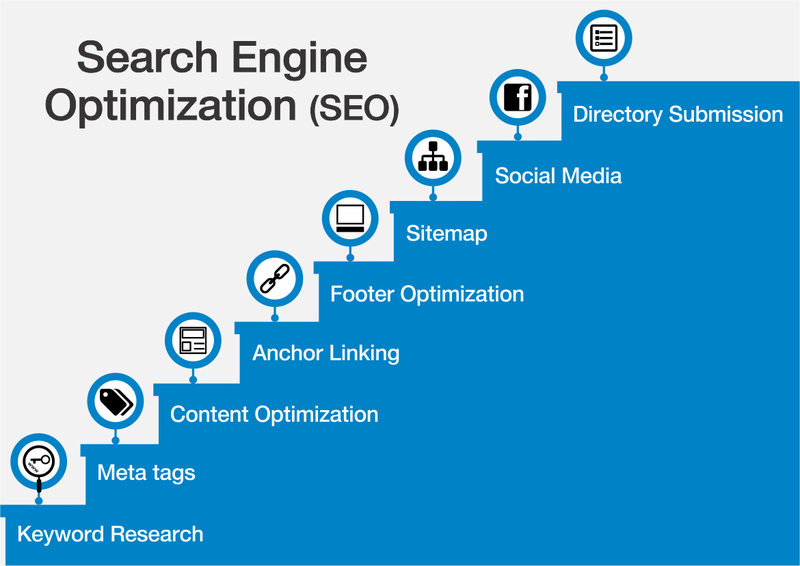 So, don’t get disheartened if you aren’t an expert in the field of SEO during the initial stages. Sometimes, the patience is all that you need to become a better SEO personnel. Student's speak - Share your life's experiences. Moreover, Get important Entrance Exams updates along with Preparation content.